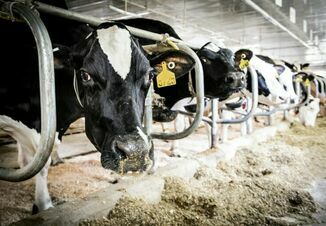 There are still spots available to attend the 3rd Dairy Cattle Welfare Symposium. The symposium will be held May 31st & June 1st at the Hilton Scottsdale Resort & Villas located in Scottsdale, Arizona. 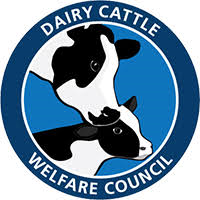 The symposium is hosted by the Dairy Cattle Welfare Council (DCWC), a growing organization established in 2016. This event will bring together dairy farmers, veterinarians, consultants, universities, and the dairy community to discuss best recommended practices with focus on animal well-being, management, husbandry, animal-people interaction, health, and productivity. The first keynote speaker will be Dr. Carl Safina discussing “animal emotions, feelings and social interaction needs”. Other speakers will include Mandi McLeod, Janet Helms, David Kelton, Jack Rodenburg, Conrad Spangler, Sean Mallett, Charlotte Winder, Geoffrey Dahl, Robert Hagevoort, Cassandra Tucker, K. R. Averhoff, and Nina Von Keyserlingk. The program will also include short oral presentations on dairy welfare-related research by students from universities across the country.